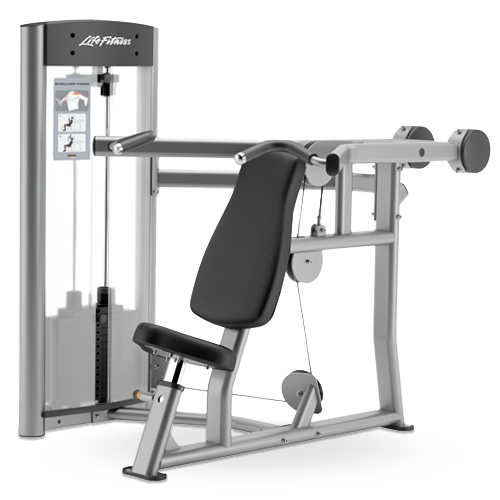 Categories: Strength, Optima Series, Single Exercise. 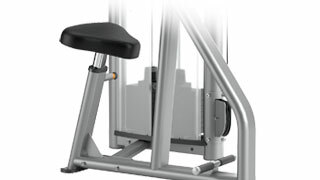 Tags: compact, life fitness, optima, simple, strength. Offers approachable good looks inspired by the latest in interior design. 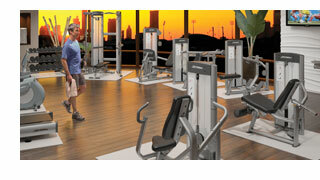 Durable design utilizes the parts that have proven so reliable in Life Fitness equipment around the world. 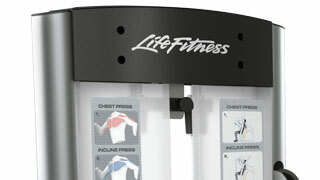 Minimal adjustments mean exercisers can complete their workouts efficiently and quickly. Graphic placards identify adjustment points and correct setup, reducing potential intimidation. 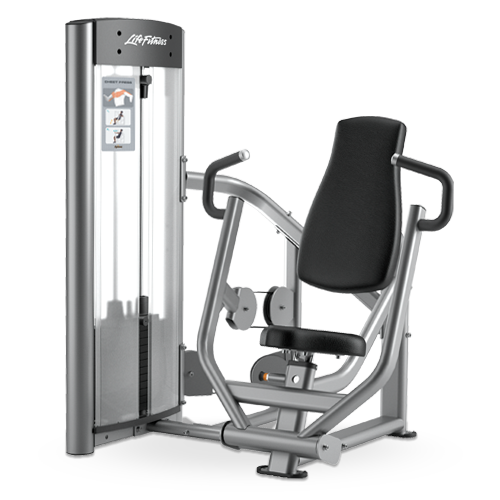 Weight stacks are located close to the exerciser, enhancing comfort. Full shrouds protect the weight stack system from everyday debris. 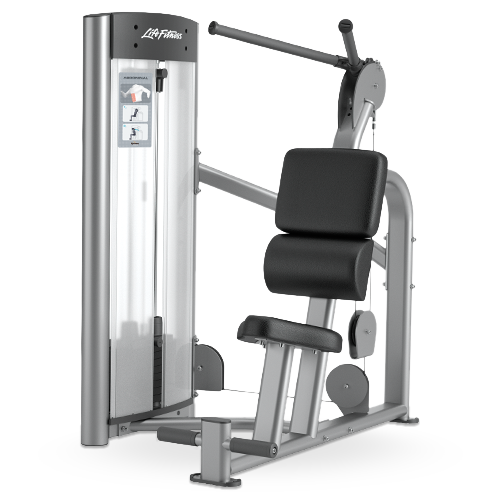 The Optima Series offers durable, space-saving equipment that is a comfortable, intuitive and affordable choice for any gym -- large or small. 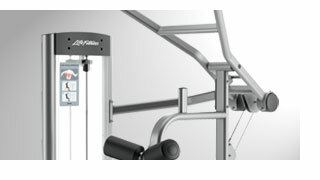 Instructional video demonstrating the muscles worked, proper machine set up, how to correctly perform the exercise, exercise variety, machines features and safety considerations.